Steve Haufler’s bag of tricks! A must-have video for coaches, learn-to-swim instructors, and parents. "The progressions Steve uses are so good that I use all of his GoSwim DVDs with my University of Iceland students to show them sound teaching progressions in teaching swimming to children as well as how the correct turns should be executed. His DVD on the creative use of mirrors and visual aids is also fantastic. His DVDs are not only informative, interesting and extremely effective in training swimming coaches and teachers but also taught from the heart. These discs are a must for any serious coach/teacher." — Hafthor Gudmundsson, former Olympic swim coach and assistant professor in swimming skills, University of Iceland. Steve Haufler’s creative use of such things as mirrors, noodles and Styrofoam heads has earned him a reputation as one of the best stroke teachers in the world. In GO SWIM WITH MIRRORS, TOOLS, AND TOYS, Steve shares his bag of tricks — the tools and toys that have proven effective for thousands of swimmers — from beginner to advanced, age-group to Masters. By watching Steve as he gives unrehearsed lessons to real swimmers, you’ll see how he uses each tool to teach the basics, and how he uses tools to correct the stroke flaws that coaches see every day in their more advanced swimmers. • Score cards — got boys to teach? By watching Steve Haufler, you will come away with dozens of inventive and creative ideas for teaching stroke technique. He will help you become a more effective teacher and coach…guaranteed! STEVE HAUFLER, head coach of the Orinda Country Club in Orinda, California, is considered by many to be a genius at teaching the four strokes and getting kids ready for competitive swimming. His teaching methods are also known to instill a lifelong love of swimming, because he knows how to make lessons FUN. Steve’s young students progress rapidly from lessons to summer league, and then move on to Orinda Aquatics, one of the most successful competitive swim programs in the United States. GO SWIM WITH MIRRORS, TOOLS, AND TOYS was written, filmed, and produced by the team of GLENN MILLS, a member of the 1980 Olympic Swim Team, and BARBARA HUMMEL, veteran of two Olympic Trials. Both are coaches, learn-to-swim instructors, and World Top-Ten Masters swimmers. We had a chance to use a new case this past weekend while doing some filming in the Endless Pool Elite. 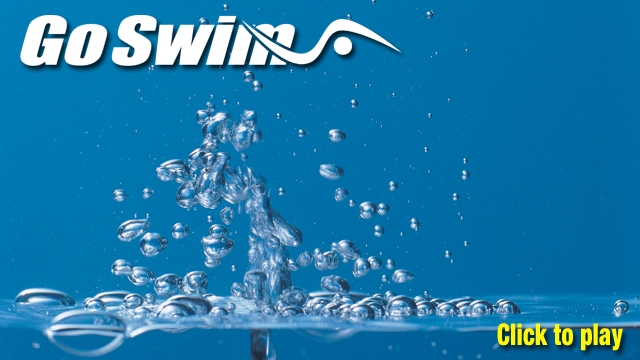 Check out the video updates to www.goswimtv.com for this week. 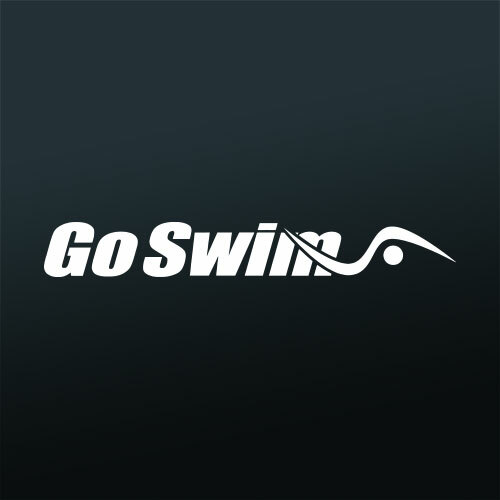 A couple new videos uploaded to www.goswimtv.com this morning.